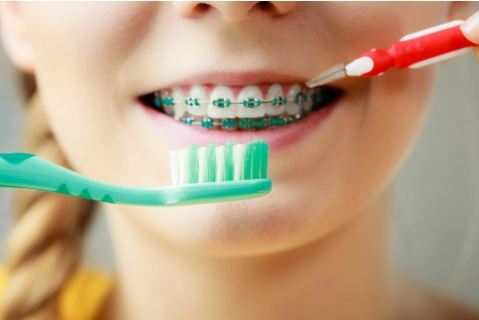 How to keep your braces clean? 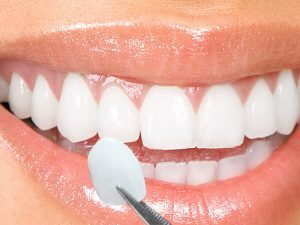 WHEN SHOULD MY TOOTH BE EXTRACTED? WHAT IS INSIDE YOUR TOOTHPASTE?